It appears that the Day One Fallout 76 patch will actually be larger than the main game. As spotted by PSU, the day-one patch for PlayStation 4 owners clocks in at a whopping 51GB, while the download size of Fallout 76 is ‘only’ 45GB. In total, Fallout 76 owners on PlayStation 4 will need around 96GB of free space to install Fallout 76 and its day-one patch. The exact contents of Fallout 76’s day-one update are unknown but it will likely address performance issues and changes based on community feedback from the game’s B.E.T.A. 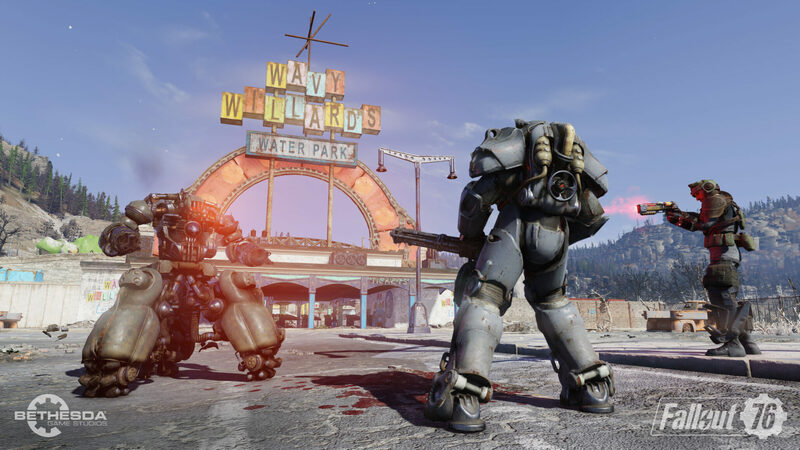 Bethesda already released an update for Fallout 76’s B.E.T.A. last week, which included performance and stability improvements alongside various bug fixes and enemy balance changes. The game was officially announced ahead of E3 2018. Details about the game were revealed during Bethesda’s E3 conference. Fallout 76 will release within 3 days on November 14 for PC, Xbox One and PlayStation 4.